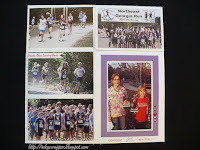 If you've arrived from Terrie's blog, then just keep on hopping. 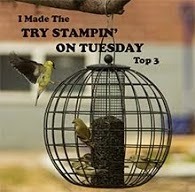 Whether this is your first stop or not, just click HERE to go to Wanda's blog next. That's how easy the hop is! 1. 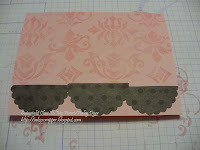 Choose your patterned paper and cut it to fit your focal image (solids work best). This gorgeous paper is from the new Sweetheart paper collection. Ink up your stamp in VersaMark (or some other embossing) ink. 2. 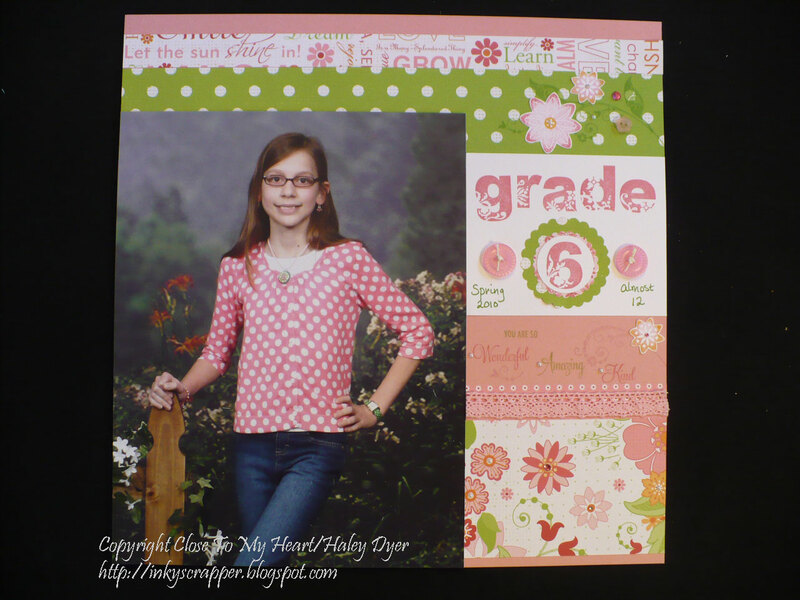 Stamp your image onto pretty patterned paper. 3. 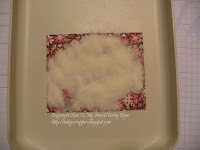 Sprinkle clear embossing powder onto your stamped image. 5. 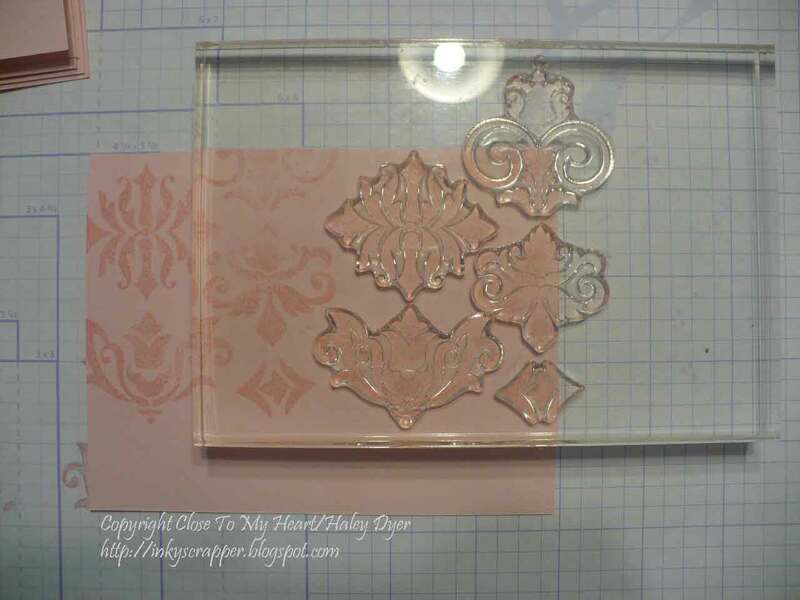 Use a heat tool to melt and set the embossing powder. 7. Starting off the edge of your patterned paper, roll the brayer across your piece all the way to the other side. 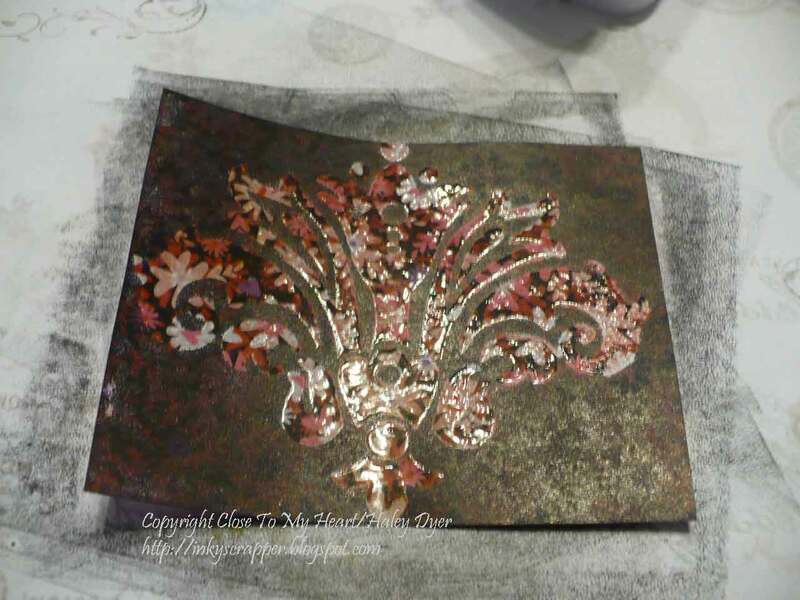 Continue to ink up your brayer and roll, roll, roll. (This part can get pretty messy!) I like to start off each edge, so that I roll over my patterned piece from all four directions. 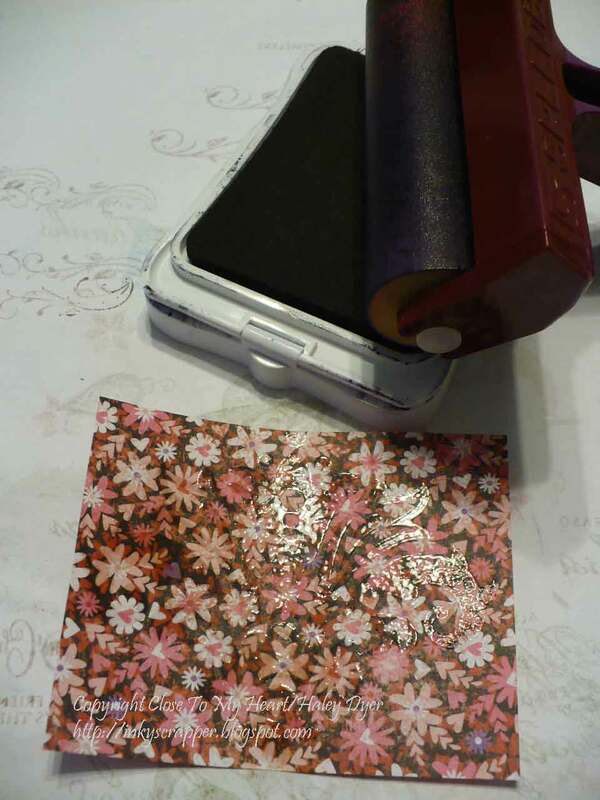 You will have to roll the brayer over it many times to get dark coverage. 9. Wad up a piece of toilet paper, paper towel, kleenex, etc. 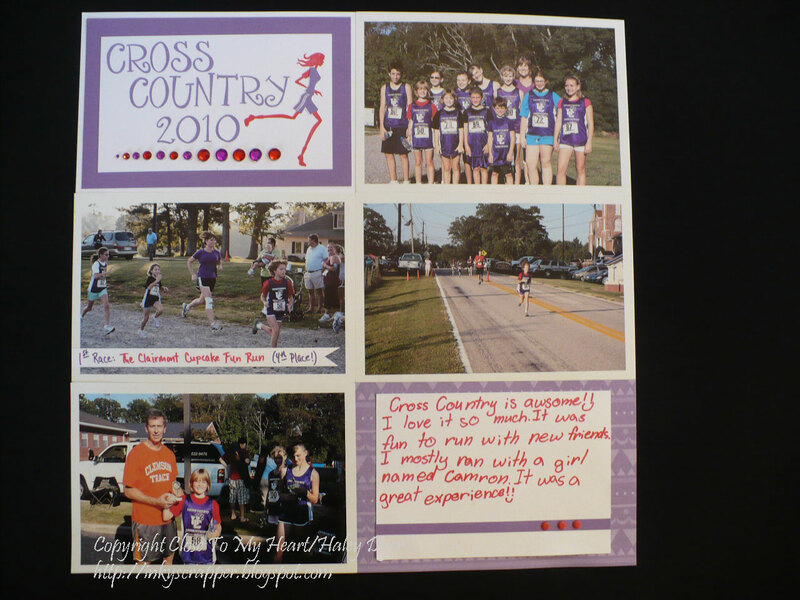 Buff your embossed image to remove the resisted ink. (Buff is a technical term for rubbing the image in a circular motion.) Removing the excess ink will really make your Jenny's Coat technique POP. You may want to set this piece aside again for a while to dry completely. Here's a close-up of that lovely Jenny's Coat technique. 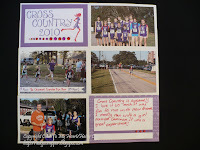 If you're with me so far, I also thought I would show you how I made this particular card. Can you stand another not-so-quick tutorial? 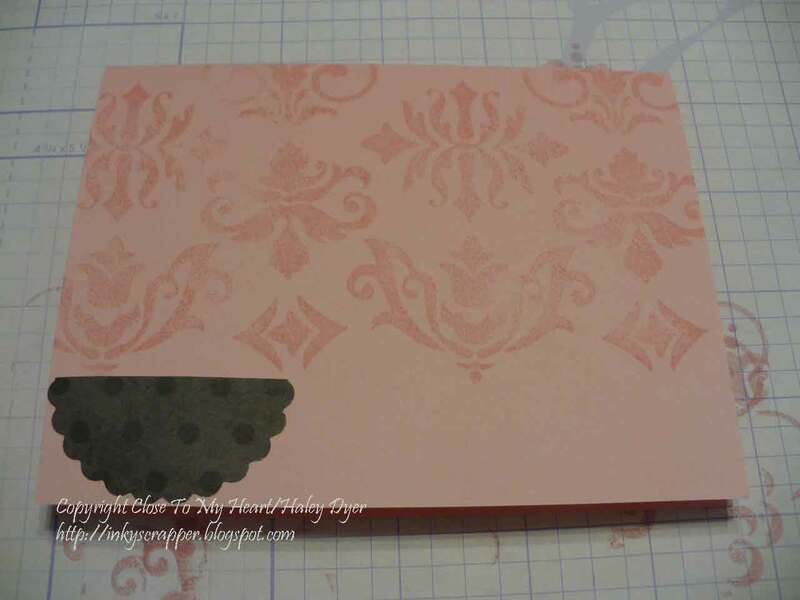 For the sidefold card, I used the same focal image but stamped it in Baby Pink. 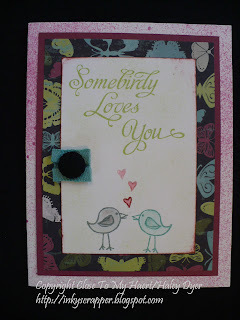 Using Tulip ink, I stamped the lovely sentiment from the February Stamp of the Month right over the top. 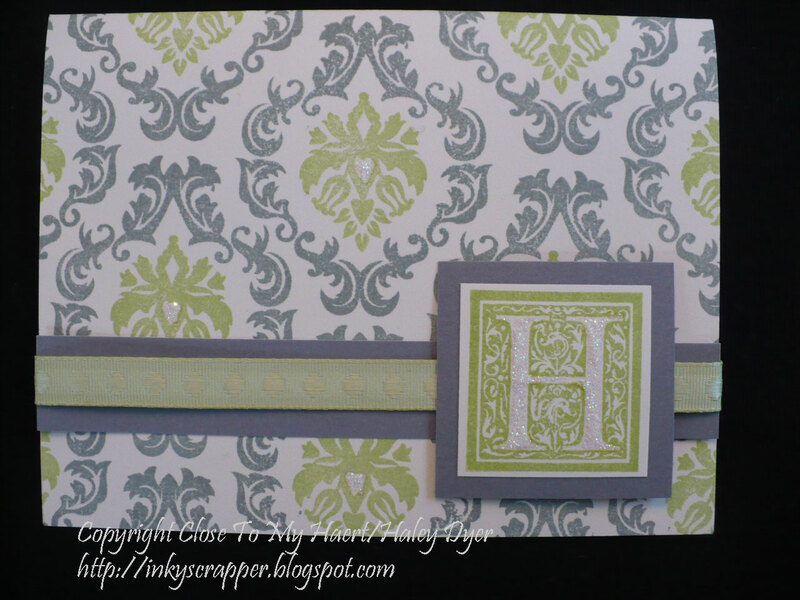 Guests at my Open House in February will be able to make either this card or the o ne at the bottom of this post. 1. 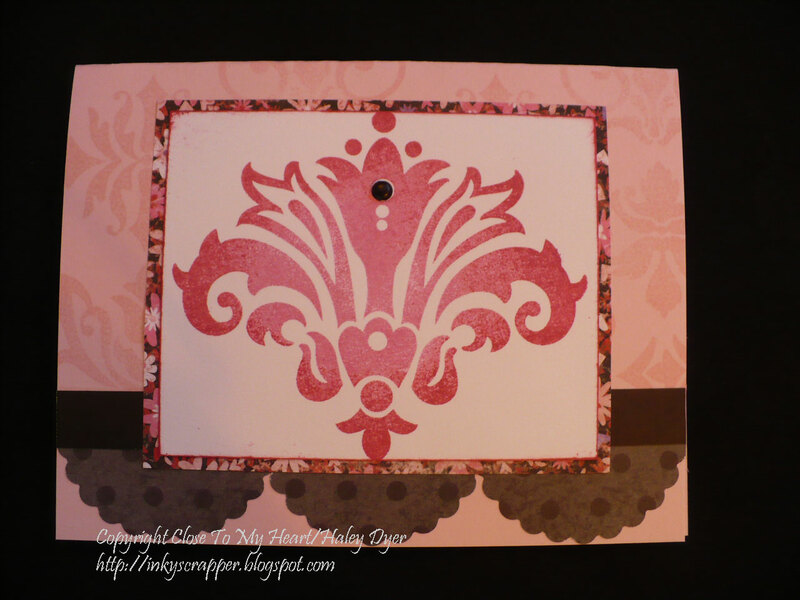 Line up the damask images to "cluster stamp" your background: place multiple stamps on your block to load them all up with ink and stamp at one time. 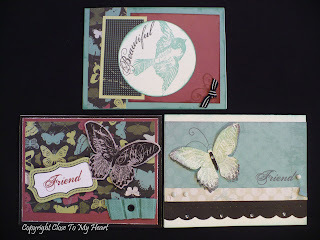 (I had to stamp these five stamps/one block twice for each card.) 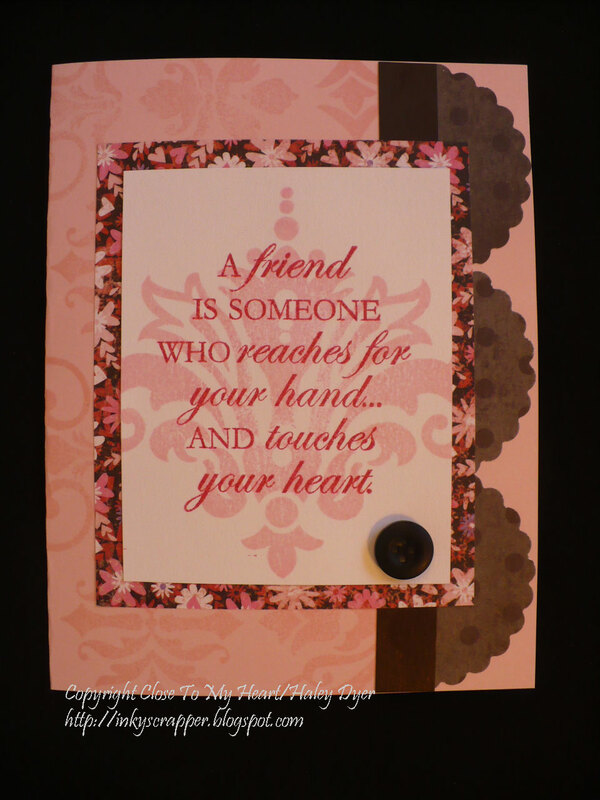 I stamped them with Baby Pink ink onto Baby Pink cardstock. 3. 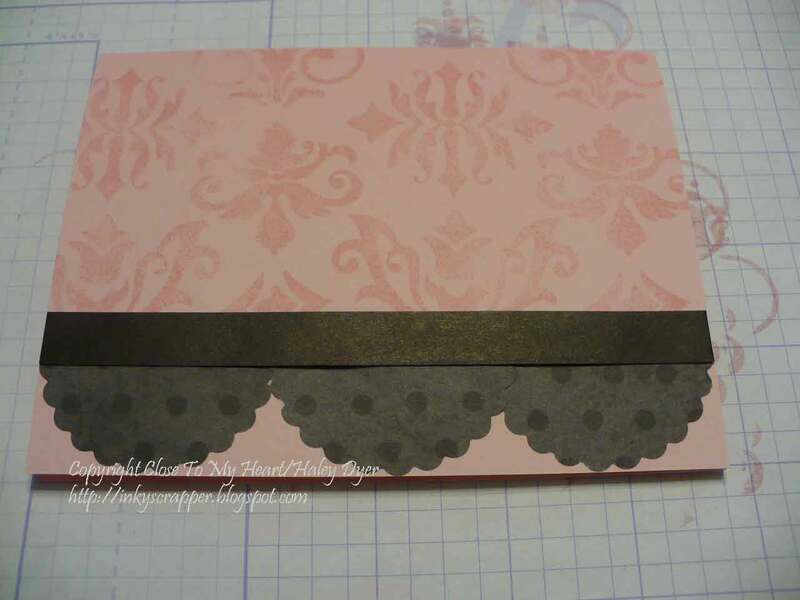 Cut a o.5"x5.5" strip of Black cardstock and adhere over the scalloped halves so that your card front now looks pretty instead of messy. 4. 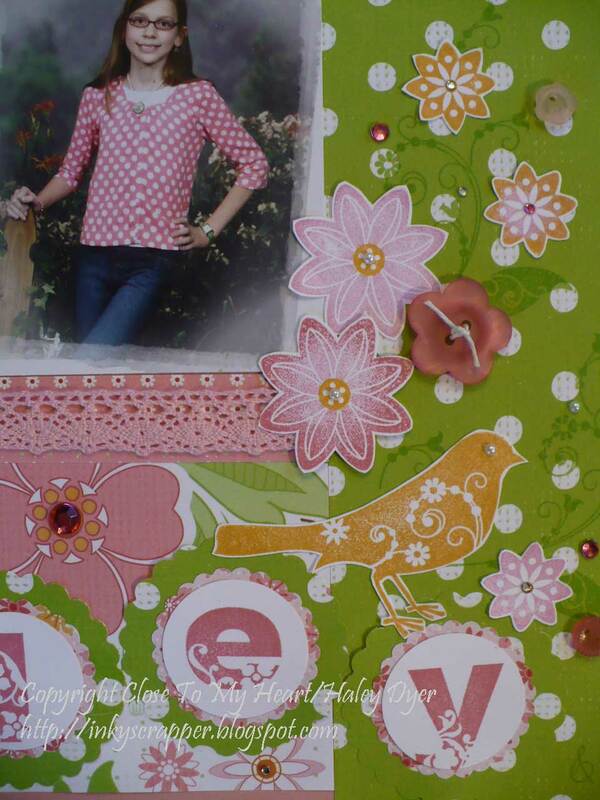 Mat your focal image (I used Cotton Candy cardstock on some and the Sweetheart floral B&T on others.) 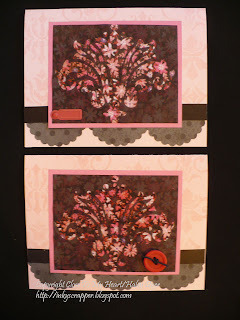 and then attach to the card front. 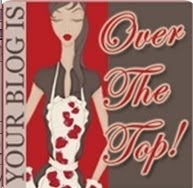 Now head to Wanda's blog for the next stop on the hop! Come back here soon for more artwork. 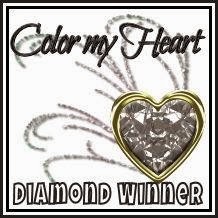 If you do not already have a Close To My Heart consultant and you're interested in getting this stamp set for yourself, contact me or go to my CTMH website. Here's another free class for you! Are you familiar with Big Picture Classes? (It used to be known as Big Picture Scrapbooking.) I go there often to nurture my creative soul, and most of the classes I've taken have been excellent. I'm signed up for "Embrace Imperfection," a FREE class starting next month. Who doesn't love free? Why don't you give it a try? Click on the class name to go check it out. Be sure to use my referral code or registration code: 730328C8 if you decide to sign up. Thanks! 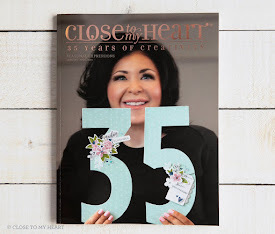 If you love Close To My Heart, then you are going to love the new Spring/Summer Idea Book that will be released February 1! 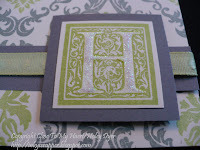 If you'd like to see lots of ideas with many of the new products, check out this Linky Blog Hop. It's really easy to do! You can find all the thumbnails of projects here. 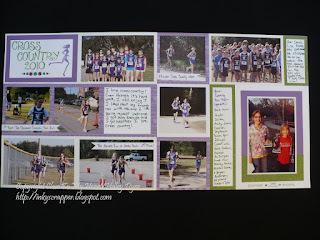 Click on the photo thumbnail to go to the blog to see and read about the different projects. Keep coming back here because more and more projects will be added. My project is in the post below, so please sneak a peek. Happy hopping! 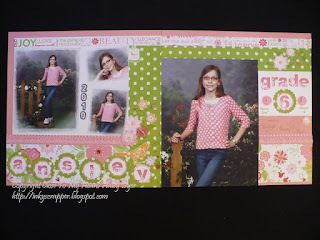 The new Sophia papers fro m Close To My Heart are oh-so-girly and oh-so-pretty! 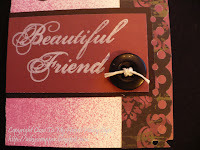 I splurged on the Workshop on the Go kit that includes the adorable stamp set I used, the pink buttons, and the Waxy Flax. 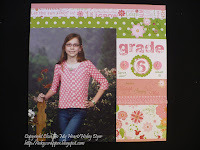 The Sophia papers were the perfect match to Ansley's spring portraits last year. This sketch is based on the "Hat Trick" sketch from Magic . I didn't follow it exactly because my pictures weren't the same size as those recommended in the guide, but the design worked well (in my opinion). 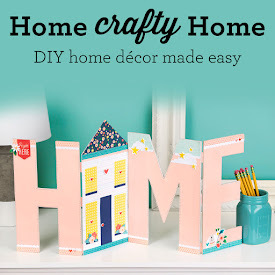 That is one the great things about our how-to books: you can use them exactly as is or you can modify them to suit your taste. 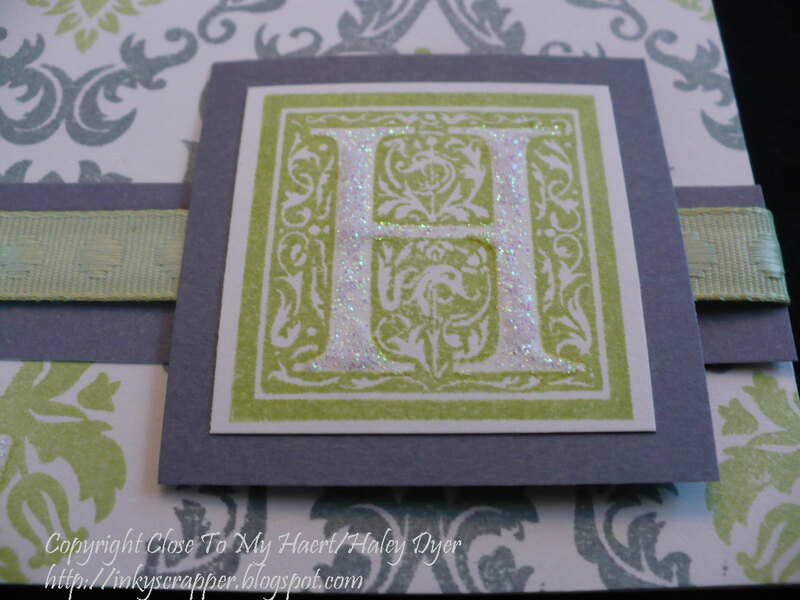 To create her name, I used the new 2" scallop circle punch and the 1-1/4" circle punch. 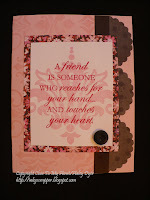 (I also snuck in another layer with my "contraband" 1-1/2" scallop circle punch.) 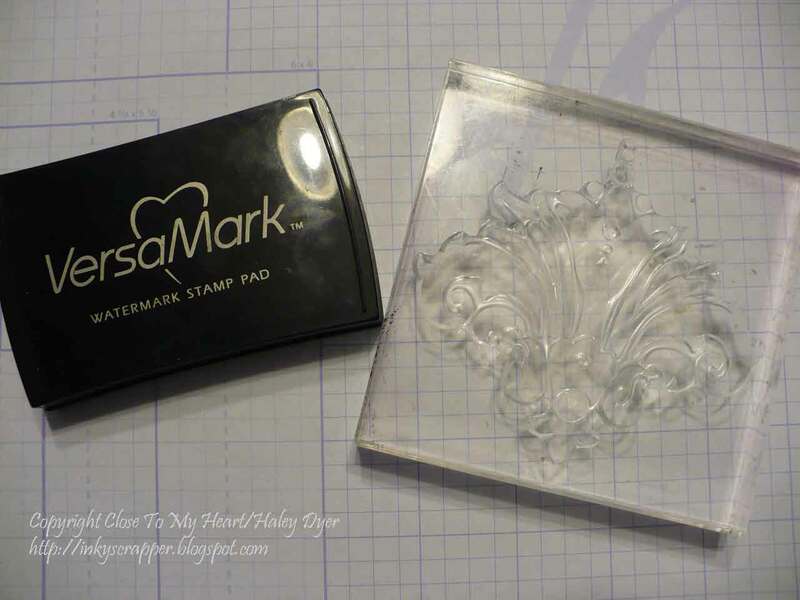 I have found that it is easier to stamp first and then punch out the stamped image (versus punching out a shape first and then trying to stamp on the shape). The alphabet set I used is the new Bohemian alphabet, which also includes a set of numbers and punctuation. 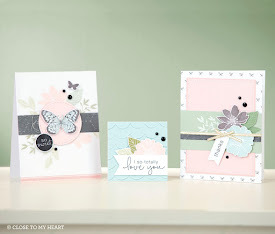 All the little details are from the Workshop on the Go kit, plus some extra bling and some of the new pink ribbon collection. 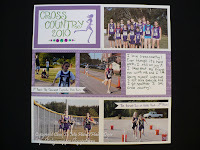 The best part is that Ansley loves her layout! 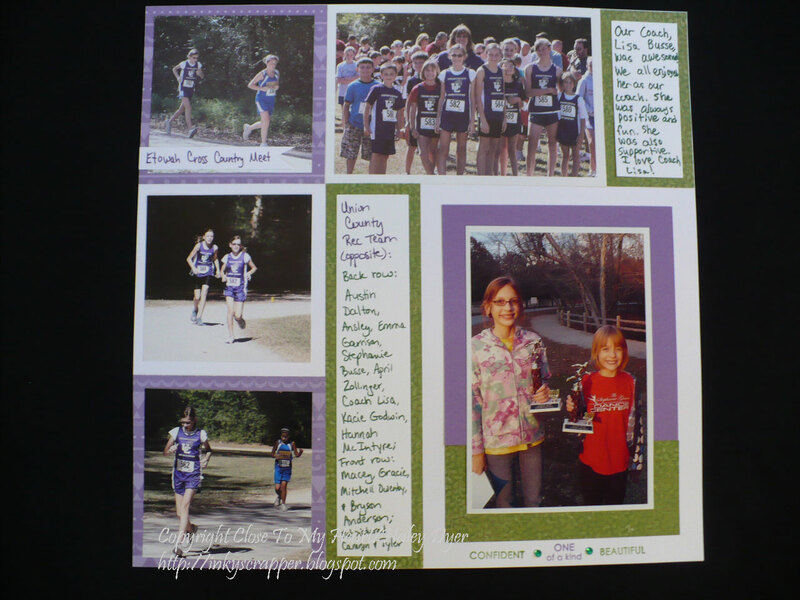 These layouts showcase just a few of their photos from the season. 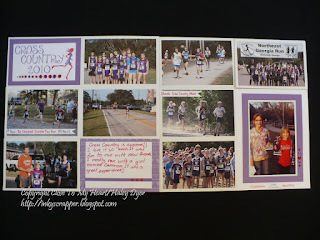 Because of their purple and white outfits, I started with White Daisy cardstock and Gypsy cardstock and B&T paper. 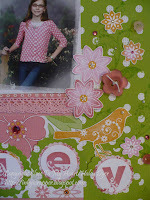 With Ansley's layout, she and I chose to accent with Topiary. She wrote her own journaling. 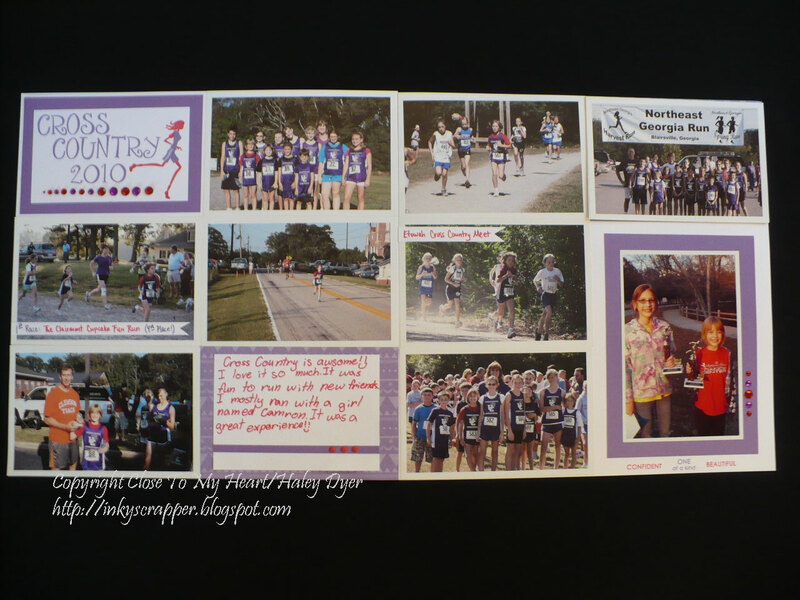 Can you see my "banner" journaling strips? I just made a swallowtail cut at one end to make them look a bit more festive. A few Sparkles added some bling to finish it off. 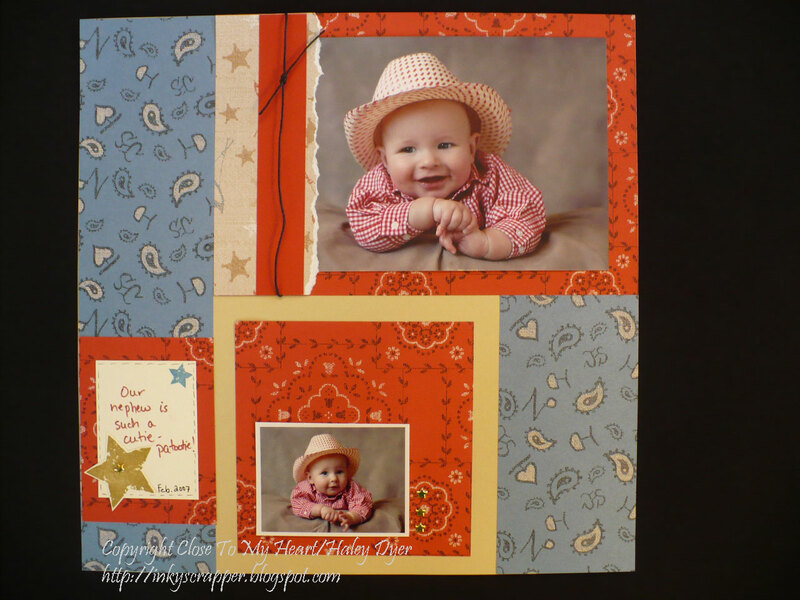 For Macey's layout, we went with the bold combo of Gypsy and Holiday Red. She almost always wore her Stephanie Grace Dance Center t-shirt with her jersey! Macey also wrote most of her own journaling. 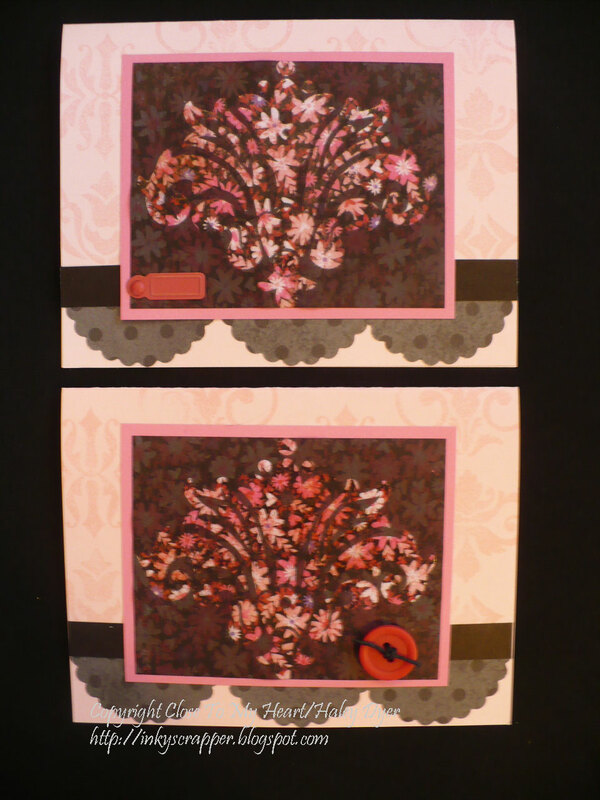 The far right top photo will actually be a photo flap with a picture and my journaling underneath. Both layouts are my own simple design. 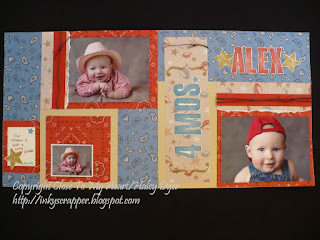 The photos really helped me build the blocks. 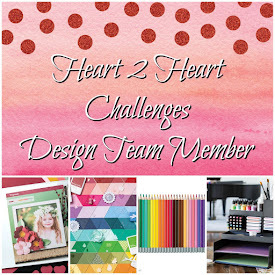 This week's Heart 2 Heart challenge is to use animals (or birds) on your project. As one of this month's prize sponsors, I was invited (in advance) to play along. I love, love, love the January stamp of the month, Find Your Style, and its pretty bird. I really have a thing for birds, and will probably one day be the crazy old lady in the park feeding the pigeons. To make this circle card, I began with a piece of Lagoon cardstock from the Magnifique paper pack that I cut into a 4.5" circle card. 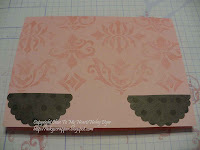 Next, I cut a piece of the damask pattern with my large scalloped circle punch (approx. 3.5"). 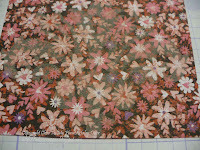 The center circle is another Magnifique pattern that I first & second generation stamped with Lagoon and Pacifica. The flower was fun (and easy!) to make. 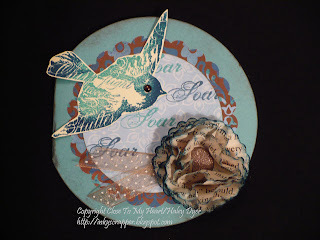 Using vintage book pages is really popular right now. Since I'm an elementary school teacher, I have access to lots of paperbacks, and I've been saving the ones that can no longer be repaired to use in my crafting projects. You can also find books at yard sales and thrift stores. The great thing about using children's books is that you're probably not going to have anything inappropriate written on your flower! 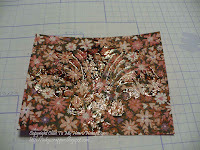 To make the flower, I punched out six scalloped circle with my new CTMH 2" scalloped circle punch (available 2/1!). Next, I inked the edges in Pacifica ink to give them some dimension and to look more like an actual flower. I stacked yp the six flowers, one on top of the other, and then pierced a hole in the center for a Shimmer Designer brad. Go ahead and fasten the brad (splaying the little "legs" flat). Then, starting with the top layer, crumple up the flowers, one layer at a time, until you like how it looks. You may have to crumple and fluff more than once. 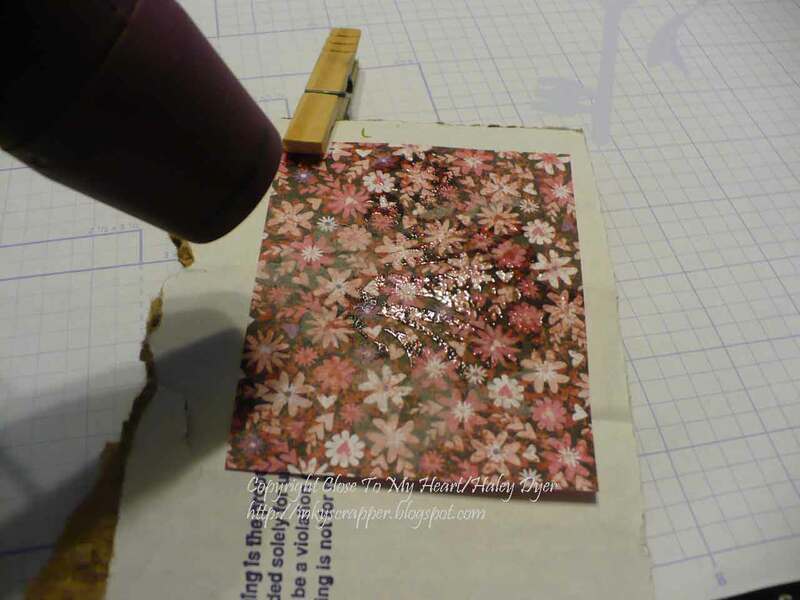 Finally, use a glue dot or two to attach the flower to your project. 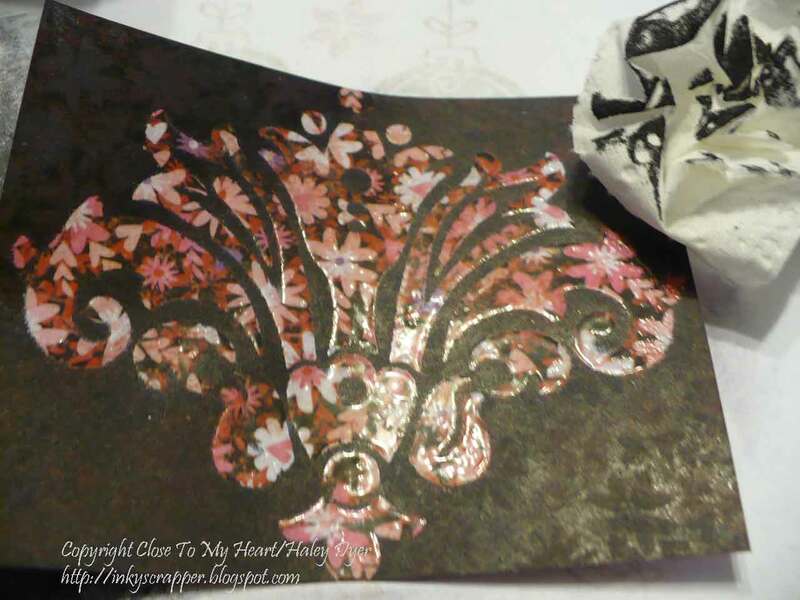 A scrap of Chocolate designer ribbon finished it off. If you have any questions, ask away. 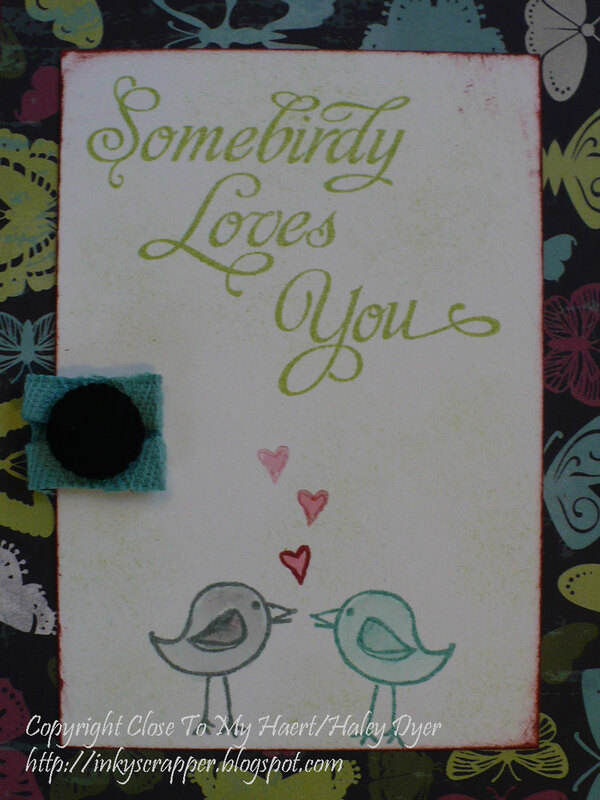 When I asked my husband what he thought of this card, he said, "You can't even mail that!" True, but not really the point. Oh well! Thanks for flying by! Give this week's H2H challenge a try. This layout of my darling nephew (the same cutie-patootie from earlier this week, from the same photo shoot) is based on the "Performance" sketch. Why don't you give it a try? It really is easier than it looks! 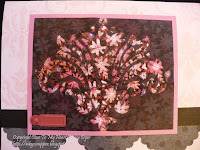 Just click on the link below to download your own copy of this layout sketch. 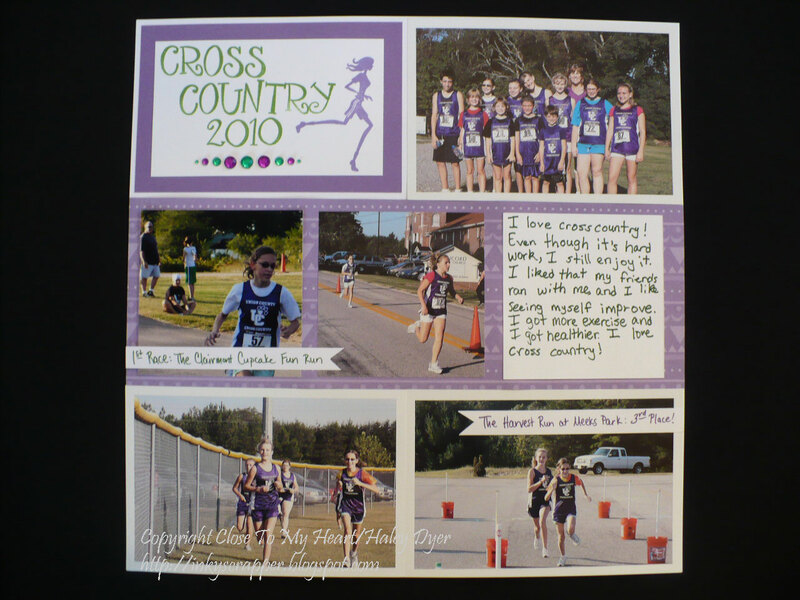 Then upload you photo(s) of your layout to join a little Linky party! Click HERE for the sketch with instructions. Happy scrapping! 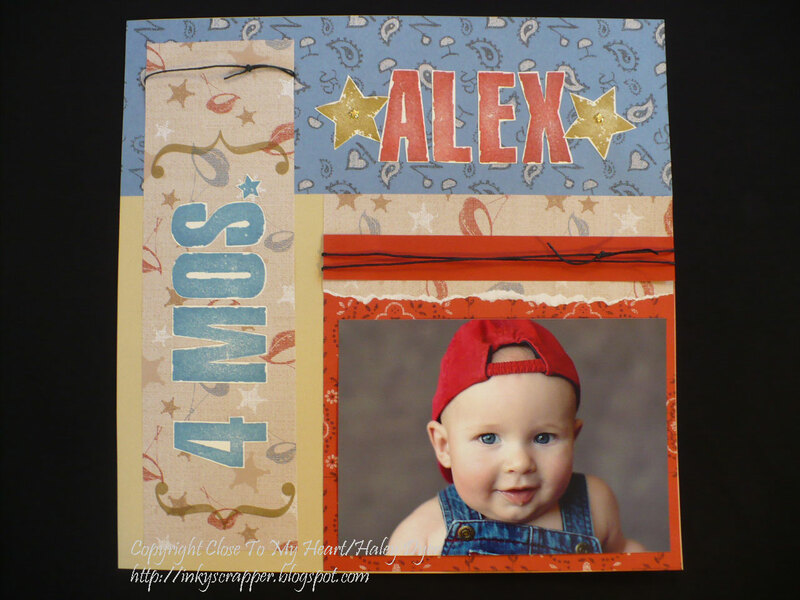 If I weren't so pleased with how this layout turned out, I might be embarrassed to show it to you because the adorable baby (my nephew and godson) is now four YEARS old! Thank goodness for snow days to get a little scrappin' done! 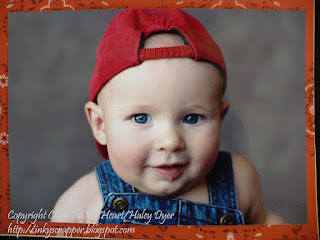 My sister had these photos made by a very talented photographer friend. Didn't she do a great job? "Mama, don't let your babies grow up to be cowboys." Maybe a baseball player instead? Don't you wish you could hold him? I'm glad we have these beautiful photos to capture this moment forever. In the Jan./Feb. 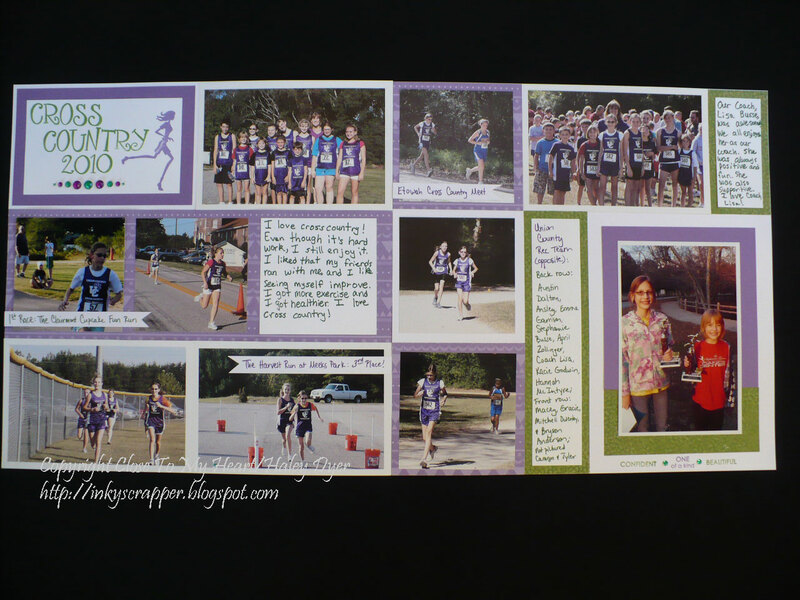 edition of PaperCrafts Magazine, they have an article entitled "Gray Is the New Black," and Moxie Fab World is hosting a challenge in gray's honor. 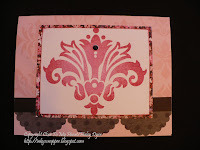 This card was pretty easy to make, but the damask pattern requires some patience for precision stamping. 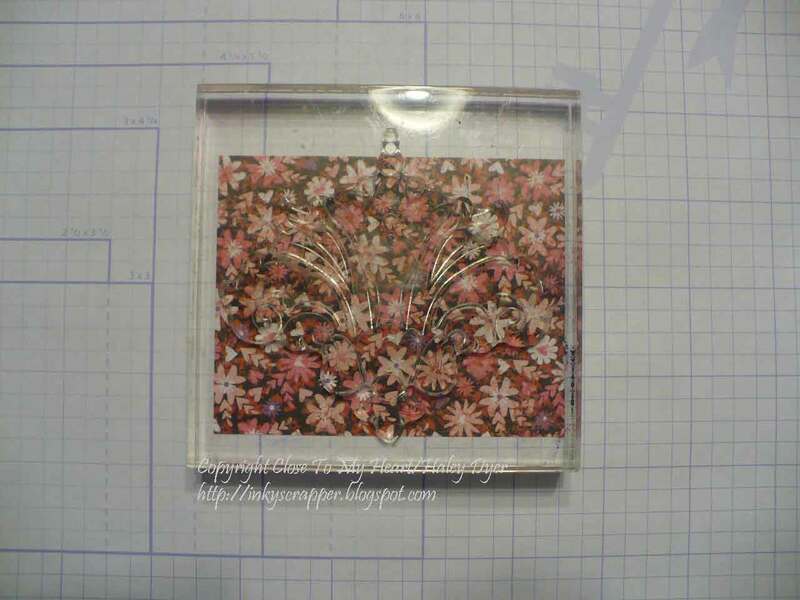 I first stamped the open medallion from the Wings Workshop stamp set in Grey Wool in the top center, then continued to stamp it in a pattern. Starting at the center helps the center look good. 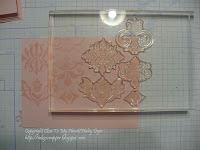 Then, I went back and used one of the center medallion stamps in Sweet Leaf. 1. Spritz the background with the spray pen (Vineyard Berry reinker, Create-a-Shade paint, and alcohol). 2. 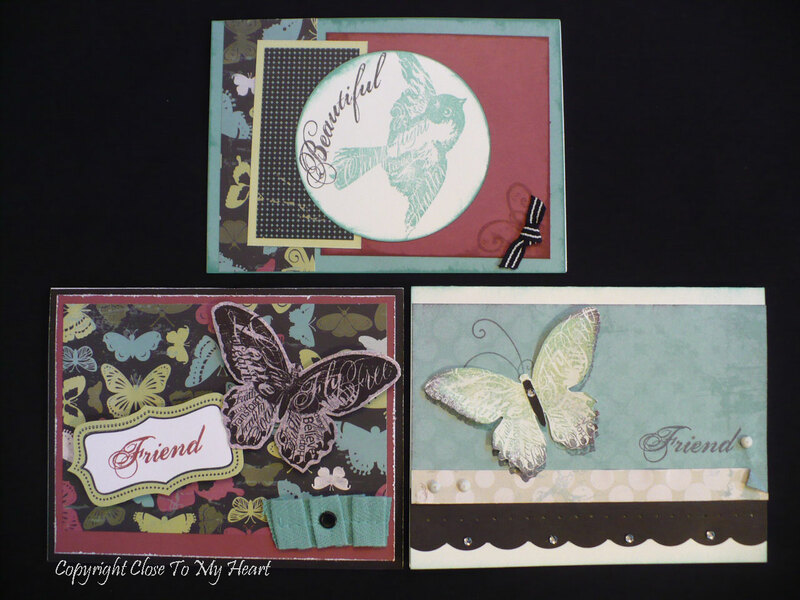 Layer cardstock and patterened paper from the Wings paper pack. 3. 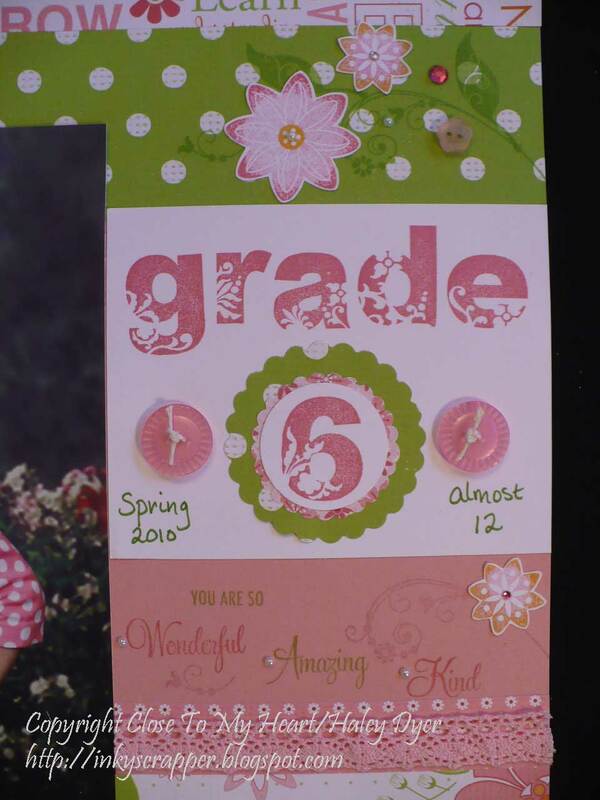 Stamp sentiment in Sweet Leaf at the top of the focal panel. 6. 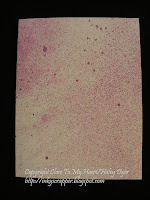 Swipe the edges in Vineyard Berry ink. 8. 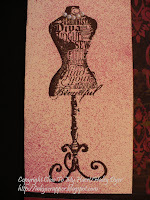 Decide the focal image is too stark and stipple a bit of Sweet Leaf ink. 9. 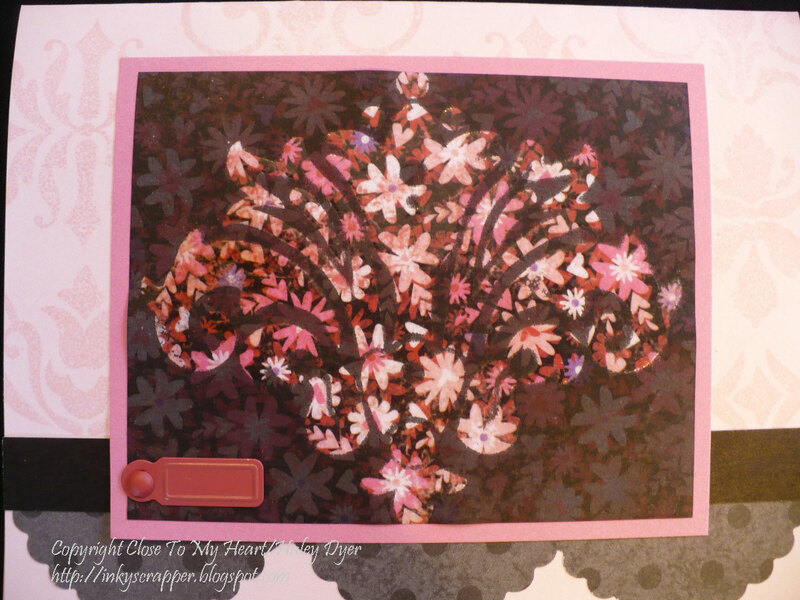 Adhere all layers to card front. Thanks for hopping by! Be sure to come back often, but especially on the 15th of February for some CrEaTiVe CoLoR cOmBoS. 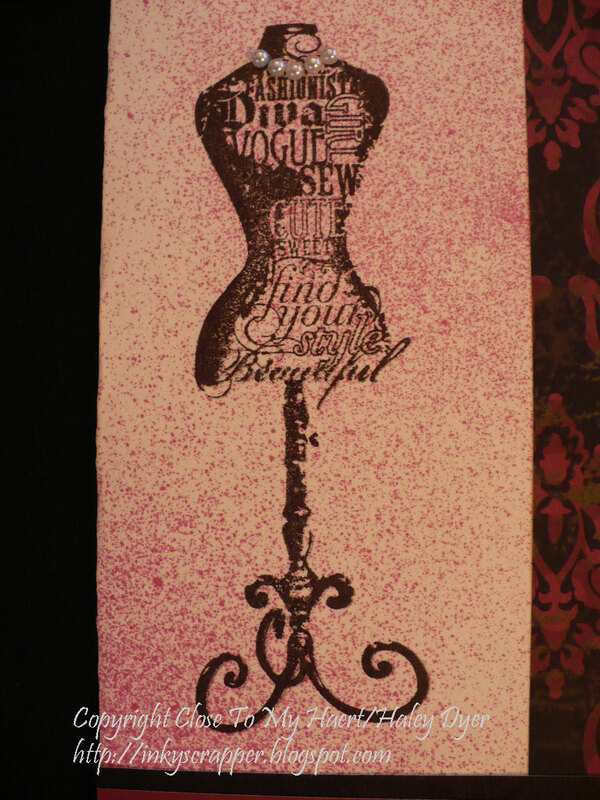 Leave me a little lovin' if you feel inclined before heading to see Corina's fabulous design! 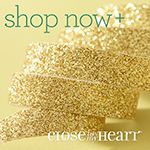 You can find all these supplies and more on my CTMH website! 365 Cards is a fun card challenge blog. 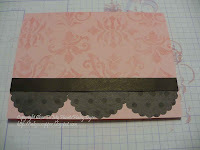 A recent challenge (Day 318) is to use a paper punch to create a patterned border on just the front edge of your card. How fun and easy is that? Since I still had my Find Your Style stamp set and Wings paper out, I had to play. 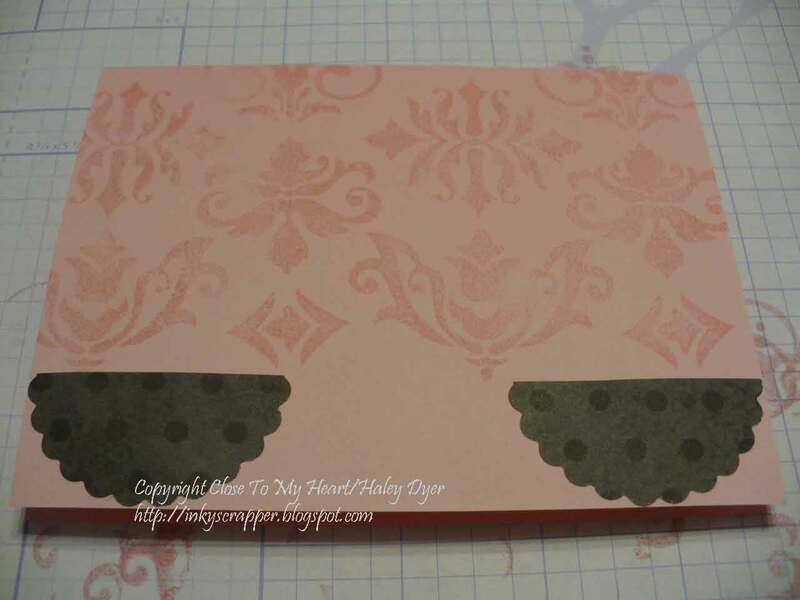 I used the same sketch again that I used for the H2H Sky & Pear challenge (Wishes "Simply Said") but turned it like the pattern shows in the book. 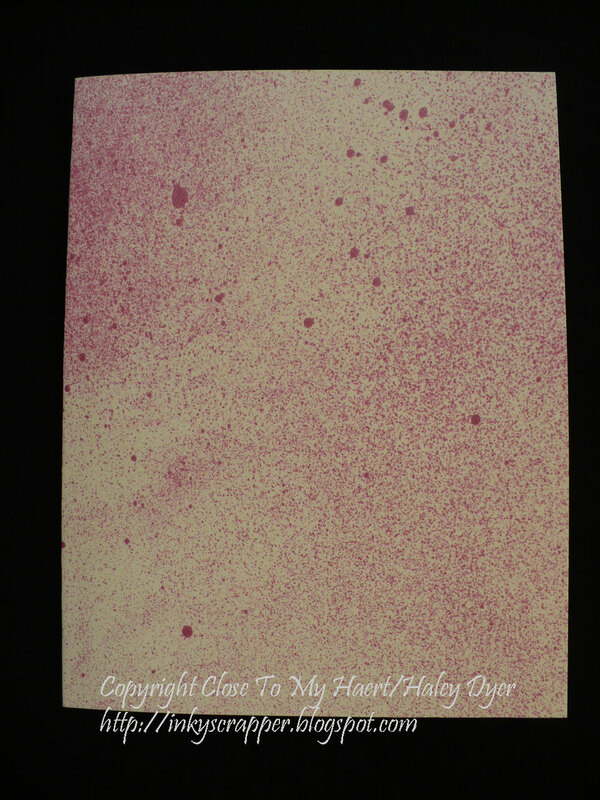 To begin, I sprayed my 8"x3.5" card base twice with my spray pen filled with alcohol, Vineyard Berry reinker, and a few drops of Create-a-Shade pearl paint. (Click HERE to learn how.) While I let it dry, I attached the strip of B&T to the side edge of my card and stamped "Beautiful" and "Friend" in Colonial White ink on the Vineyard Berry piece. 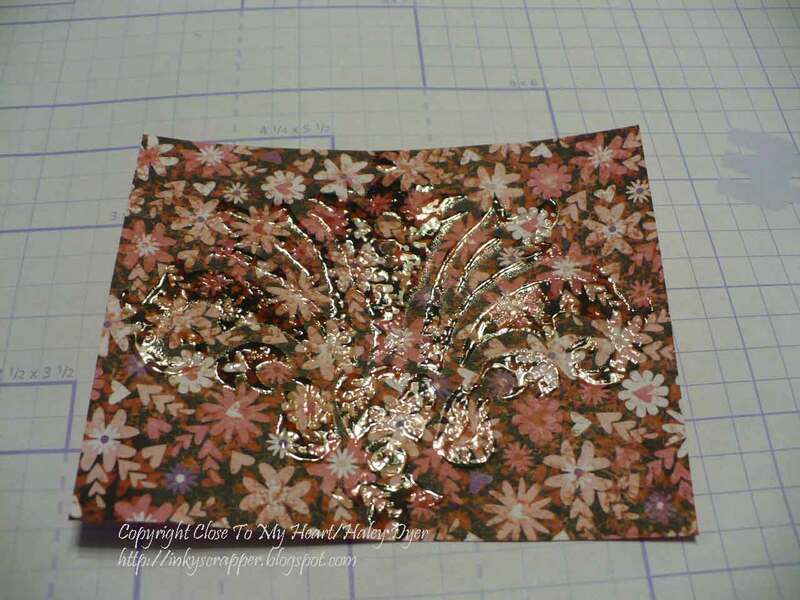 My card base dried in the time it took me to clean out my spray pen, so I was ready to put it all together, stamp the dress form, and punch the edge. 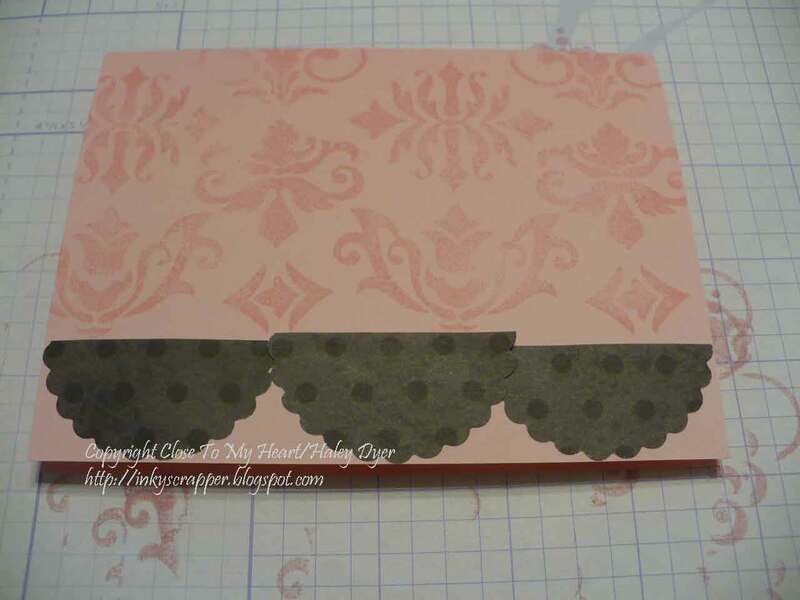 I decided to add the strip of Vineyard Berry cardstock on the inside of my card to give the punched edge a bit more panache. 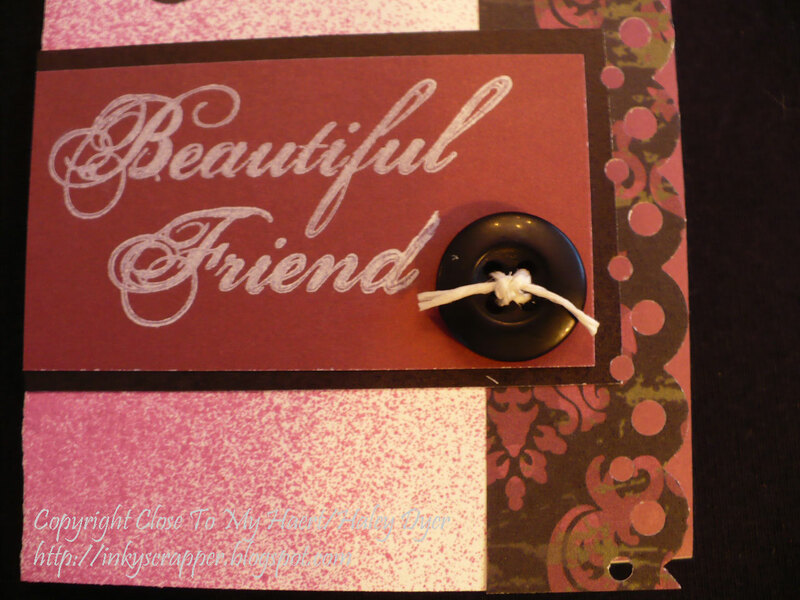 To finish off the card, I threaded a black button with hemp and then added a "string" of Pearl Opaques to make a necklace. What do you think? 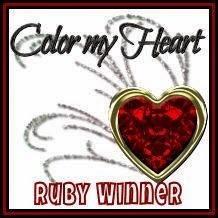 All other supplies from Close To My Heart: Leave me a comment or email me if you want to know more! Thanks. 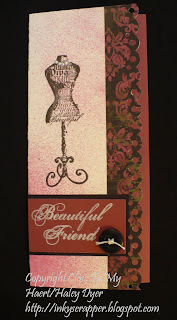 Once again, the monthly stamp of the month swap group I get to "play" with have outdone themselves! Aren't their cards gorgeous? 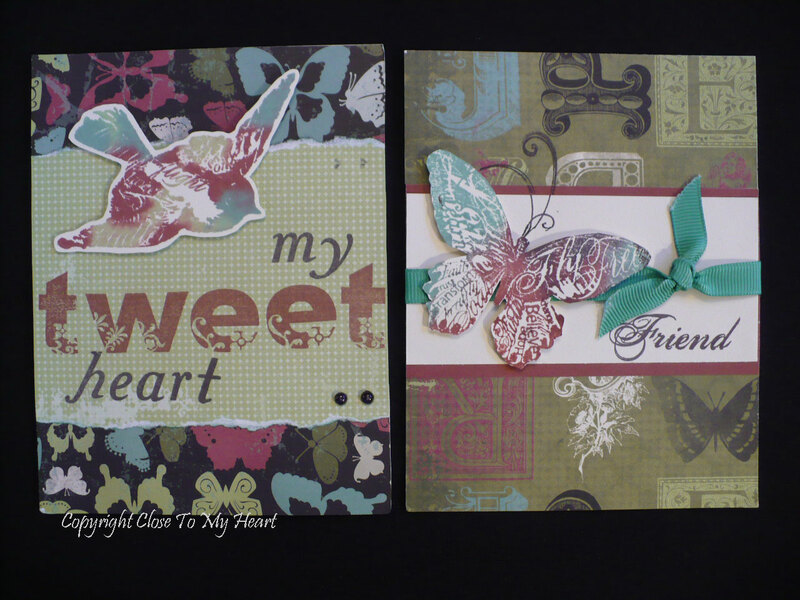 They all use the January stamp of the month, Find Your Style, and the Wings paper collection (Black, Vineyard Berry, Juniper, and Sweet Leaf). Remember, this month only, if you purchase the Wings workshop on the go kit, you unlock some fabulous savings! 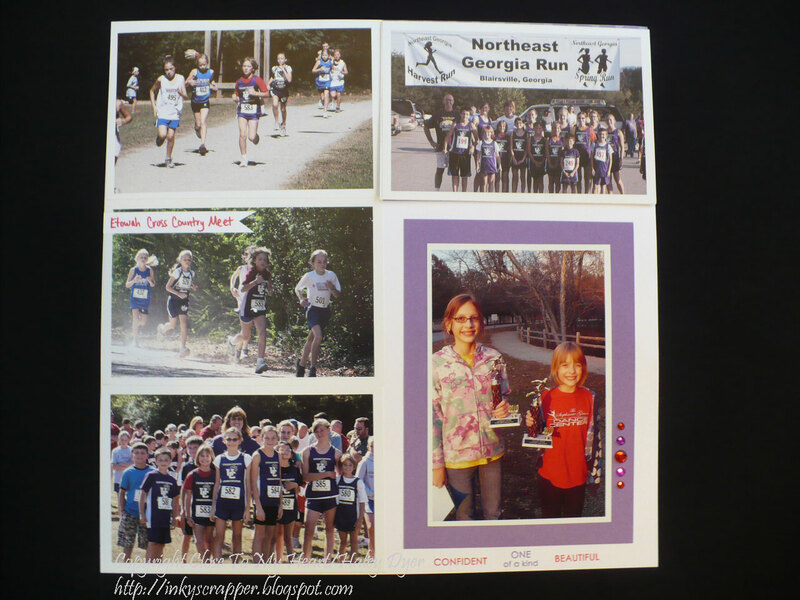 You can easily earn the January stamp of the month for FREE! 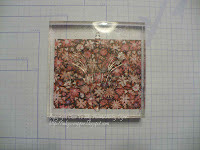 I will be holding the Wings workshop on 1/29, so order your kit by 1/15. Thanks! Proud to be an H2H Sponsor!